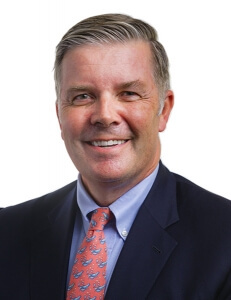 Dr. Timothy P. Codd specializes in the treatment of shoulder and elbow disorders such as arthritis of the shoulder, shoulder instability, rotator cuff disease, and complex and traumatic injuries to the shoulder. Dr. Codd also treats over-use injuries of the shoulder and elbow for people from all walks of life including professional athletes. He has a special interest in treating the full spectrum of shoulder arthritis, and has lectured and taught both nationally and internationally on the advances of shoulder replacements, reverse shoulder replacements, and minimally invasive shoulder surgery. 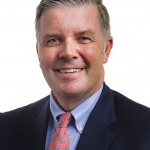 Dr. Codd is involved with research and clinical trials in shoulder replacement treatments and is involved in the design and clinical trials for current advances in the treatment of rotator cuff disease. 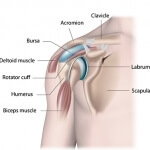 He is a published author in peer review journals and books on these various treatments of shoulder disorders. Dr. Codd received his B.A. with honors in Psychology from Dartmouth College. He received his M.D. with honors from Columbia University. 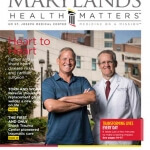 His post-graduate orthopaedic surgical training was performed at Johns Hopkins Hospital. Dr. Codd is fellowship-trained in shoulder surgery at the New York Orthopaedic Hospital at Columbia University. The following video by Dr. Codd for the Video Journal of Orthopaedics (March 2010) demonstrates Comprehensive Reverse Shoulder Replacement. Click below to view. Please tell us about YOUR experience with Dr. Codd! Techniques in Orthopaedics, Vol. 9, No. 2, 1994, p. 95-96. Dear Dr. Codd, I am 14 days out of total shoulder replacement and I'm completely pain free. I could not be any more enthused about my prospects of returning to my ultra-active life style. I want to thank you immensely for your work. It is rare to find a surgeon like yourself. You are always on time with your appointments, you completely explained the procedure in laymens terms, your staff is friendly and professional and your skills as a surgeon are superior! Thank you again and take great care. Yours in health--Rick R.
Dr. Tim has helped me with both of my shoulders. 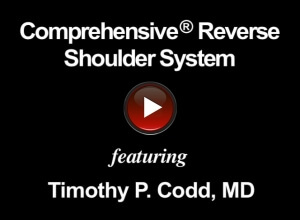 After years of cortisone injections, he suggested a reverse shoulder procedure. I told him that’s anatomically incorrect. He said, “Yes, it is, but I can do that!” I have friends who can’t lift their hand above their head. I’m 85 and I am able to keep playing tennis. -- Keats S.